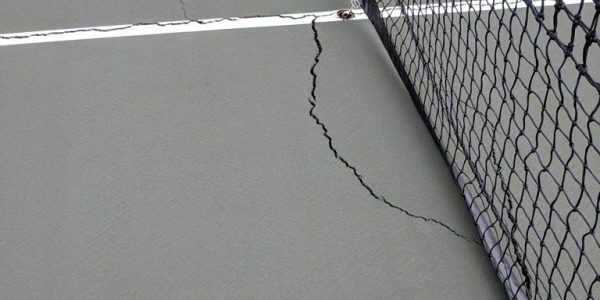 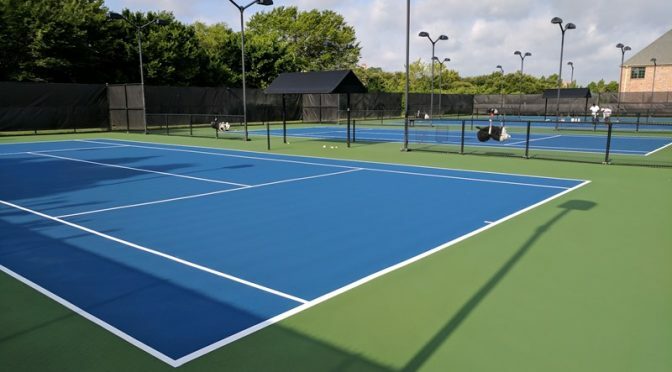 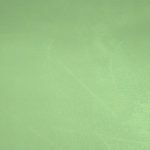 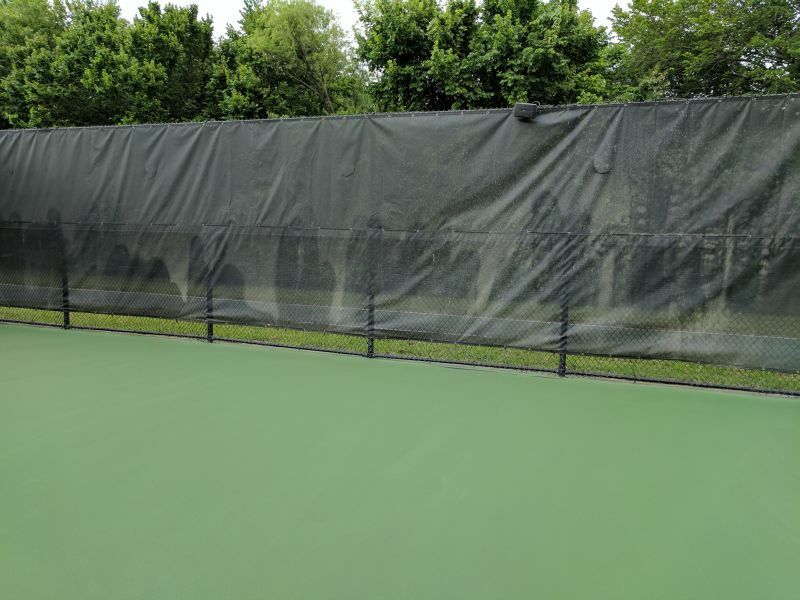 Find tennis court contractors near me, for tennis court maintenance, repair, resurfacing or construction. 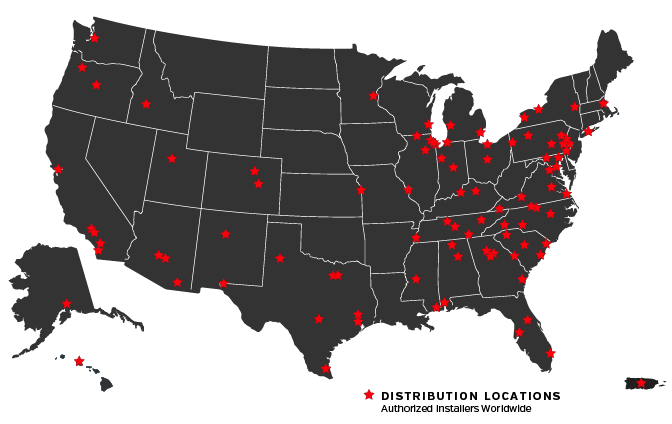 This is a common search term and one that leads many people to us. 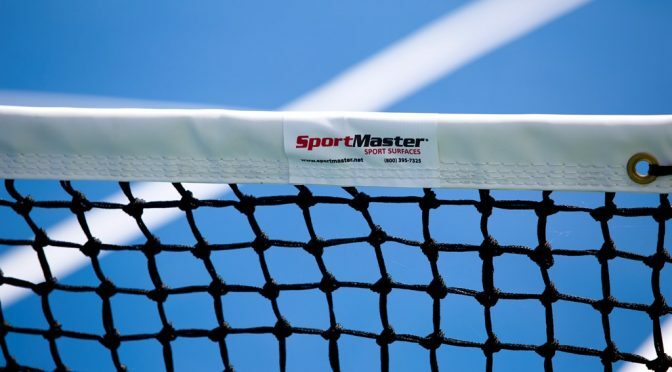 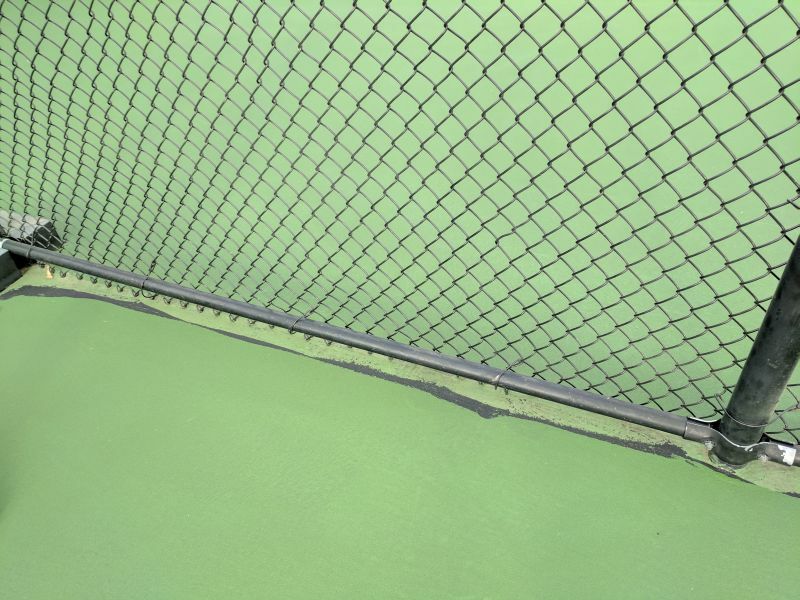 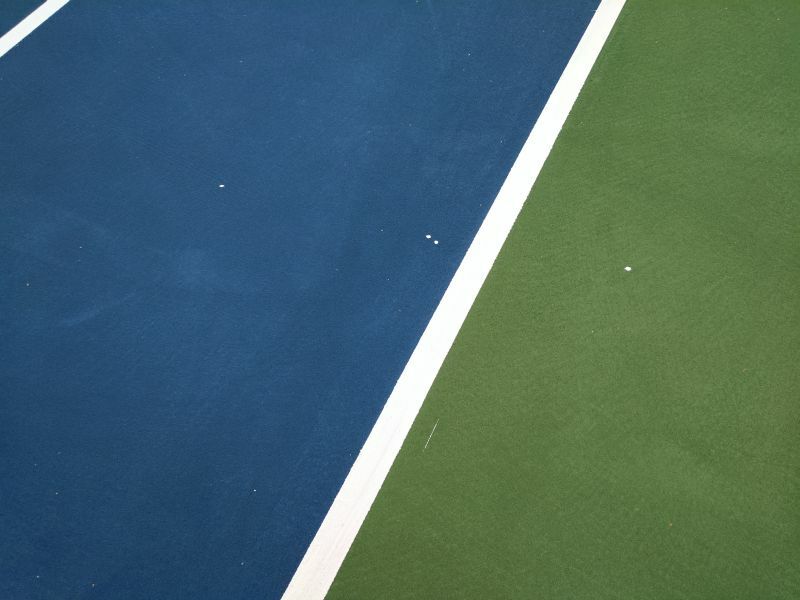 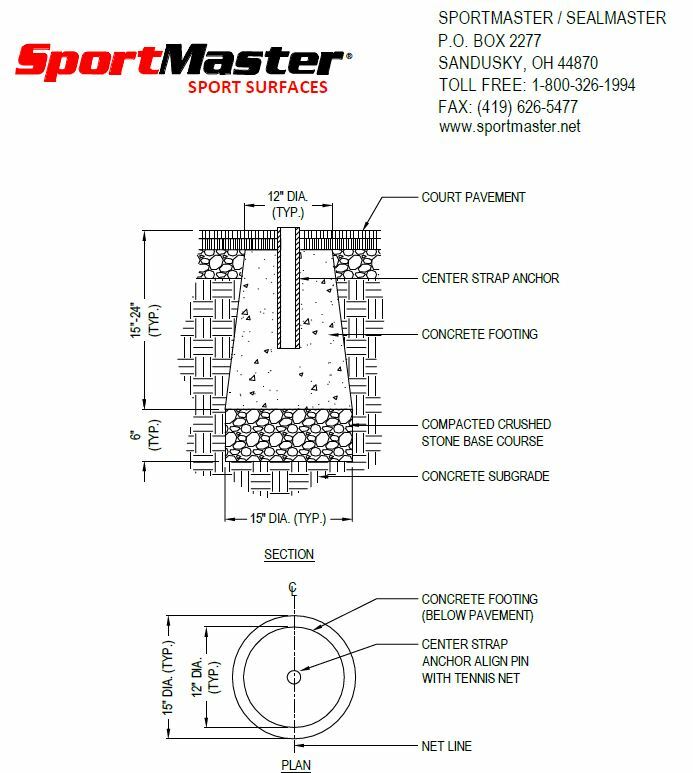 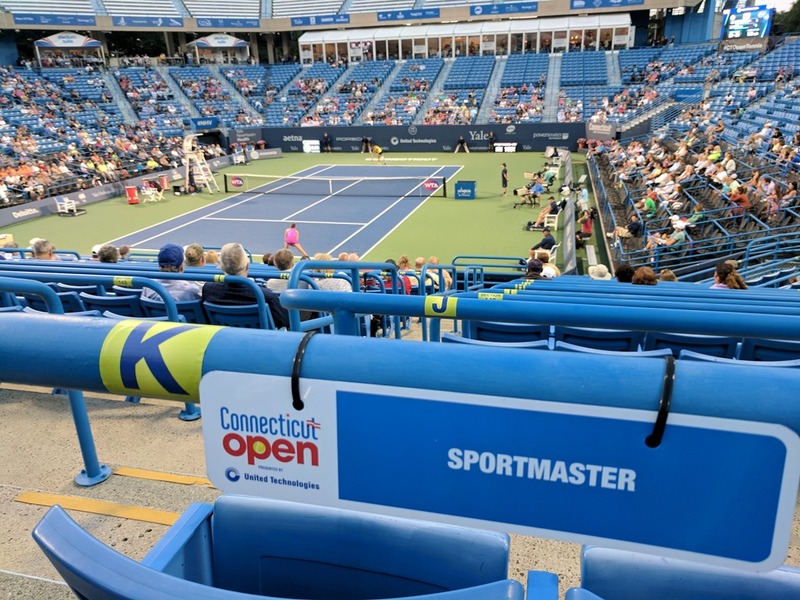 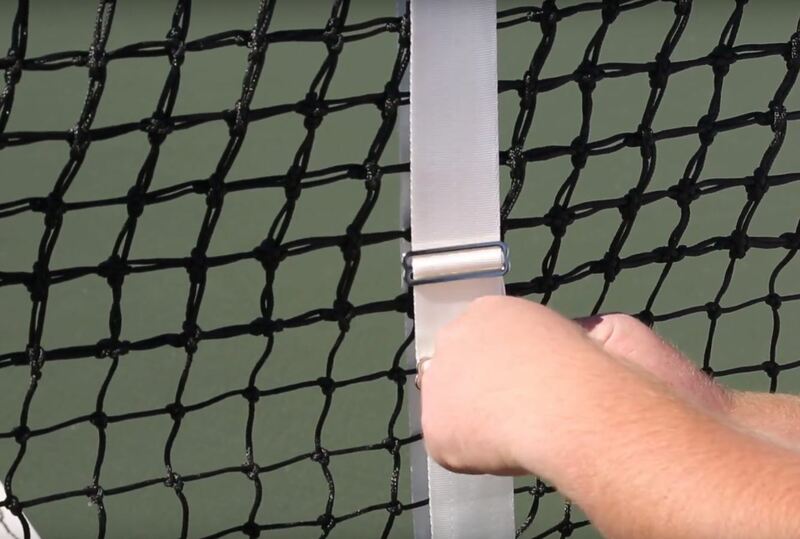 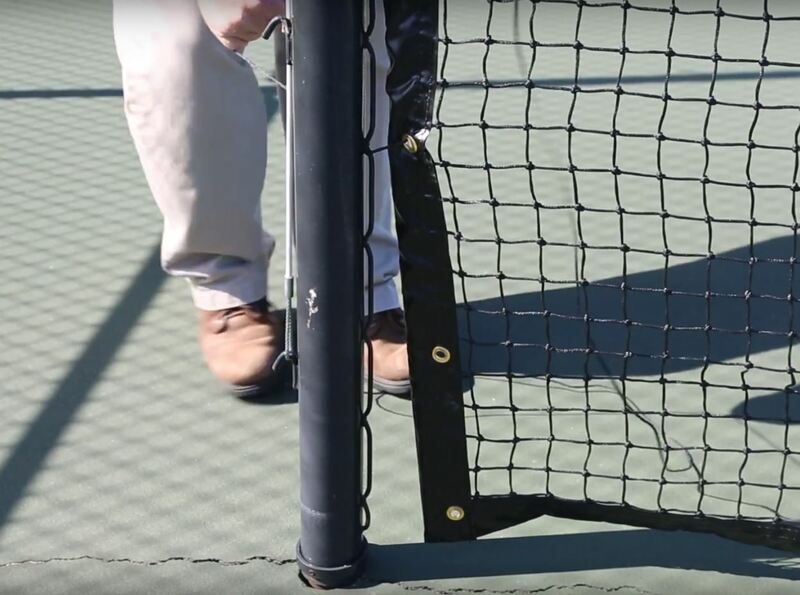 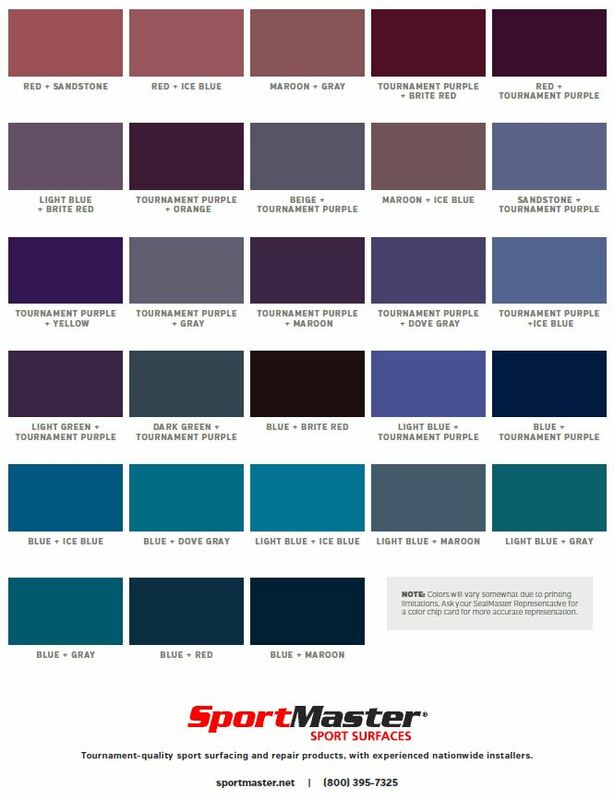 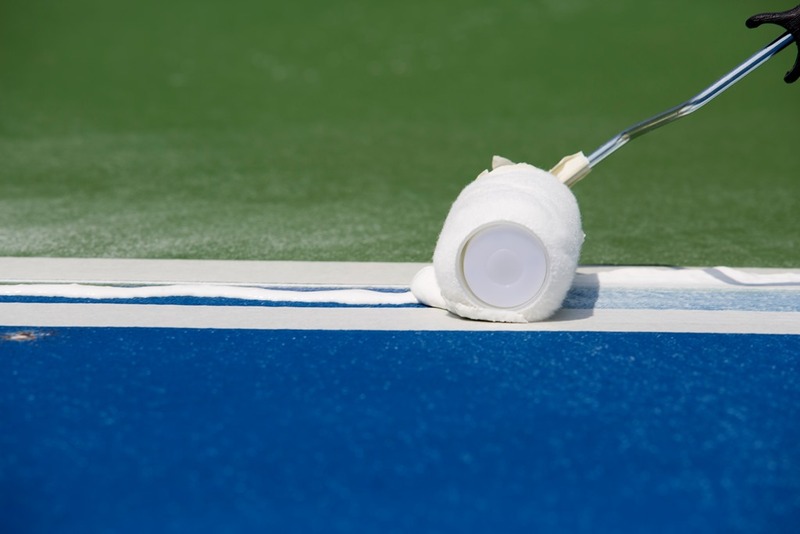 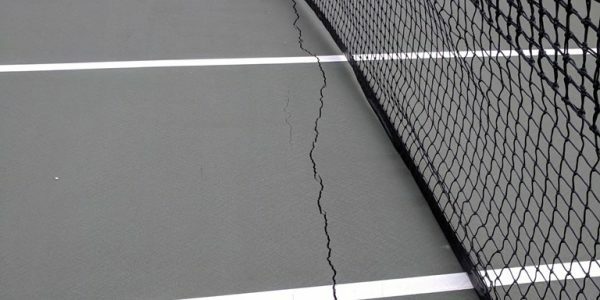 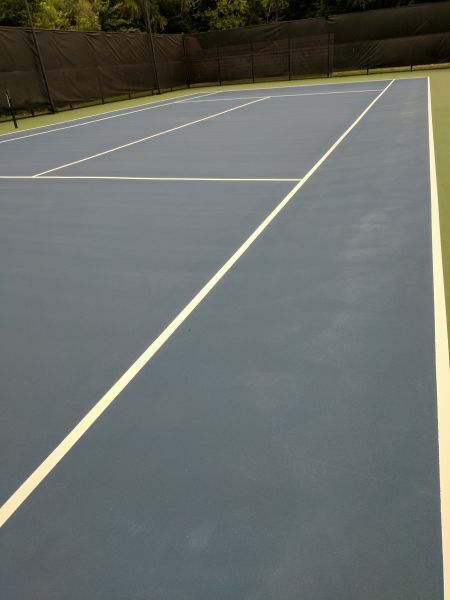 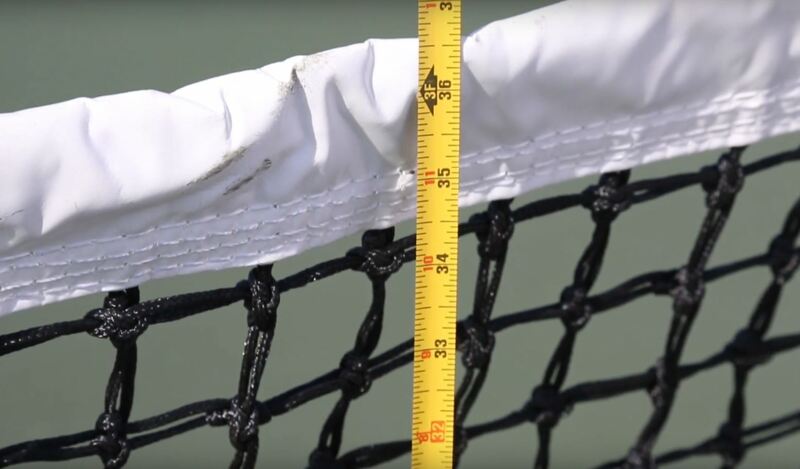 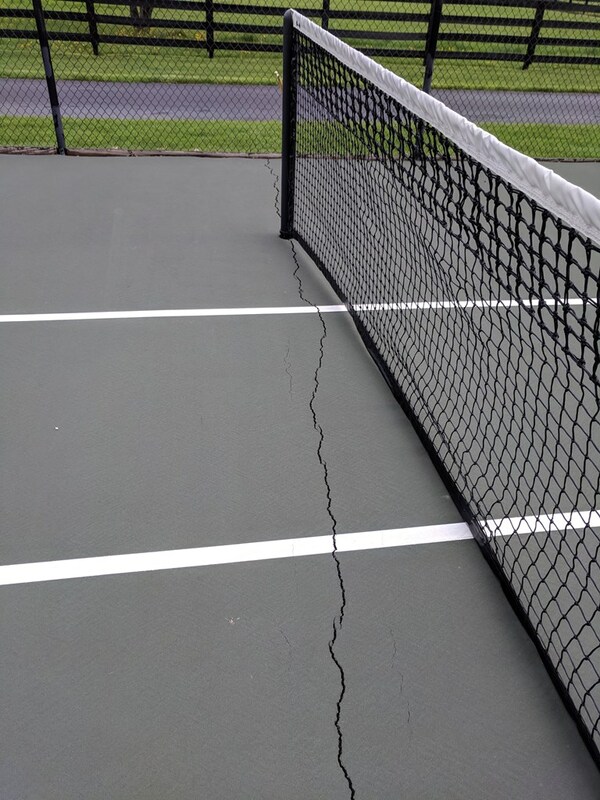 SportMaster is a leading manufacturer of 100% acrylic sport surfacing and repair products for all types of courts. 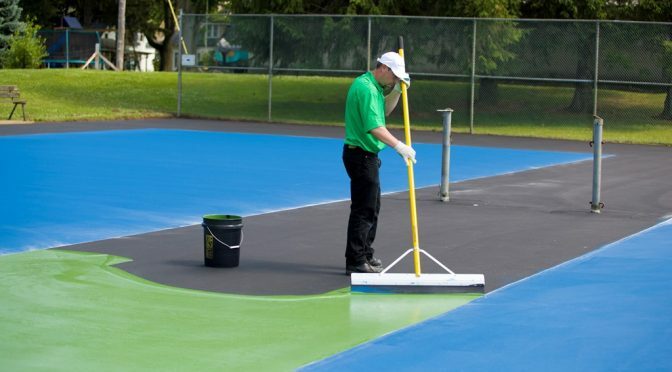 Our main channel of distribution is through experienced tennis court contractors and sport surfacing professional. 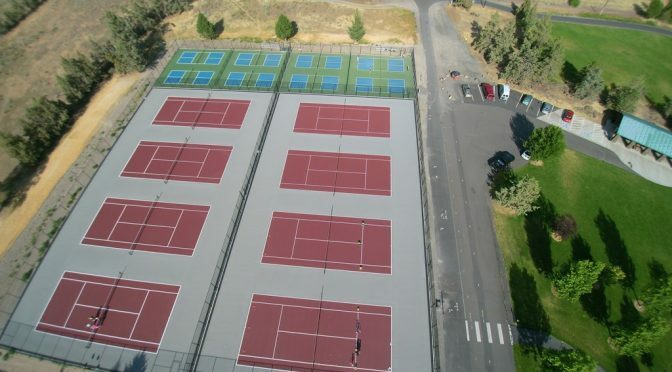 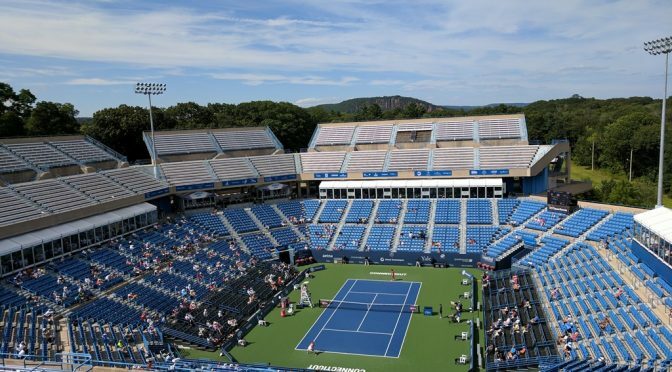 Since this is a unique and niche field, it can be difficult to find tennis court contractors nearby. 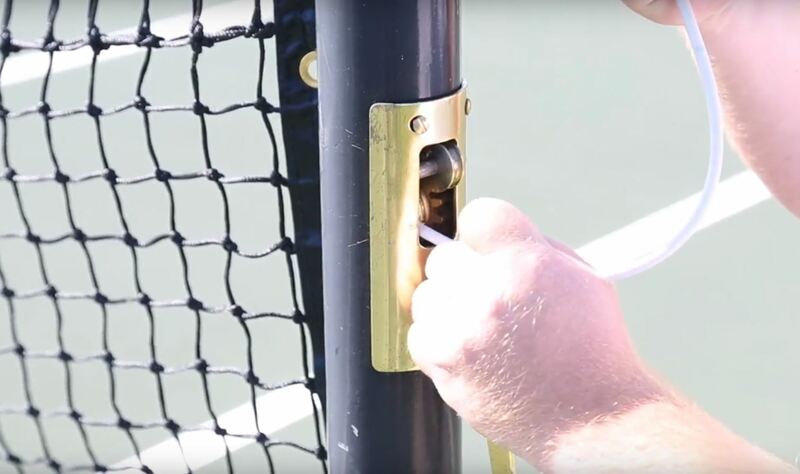 That’s where we can help! 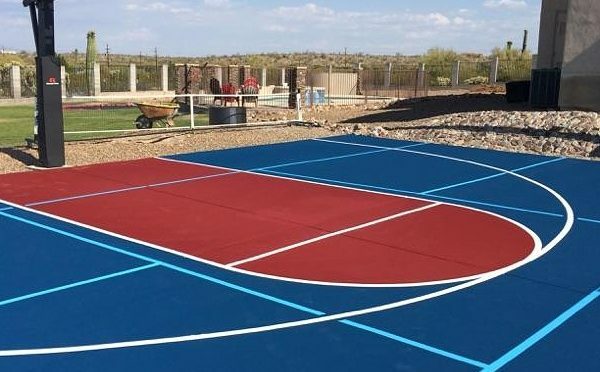 Our customer/installers vary from full-scale court construction specialists, down to surfacing and maintenance companies. 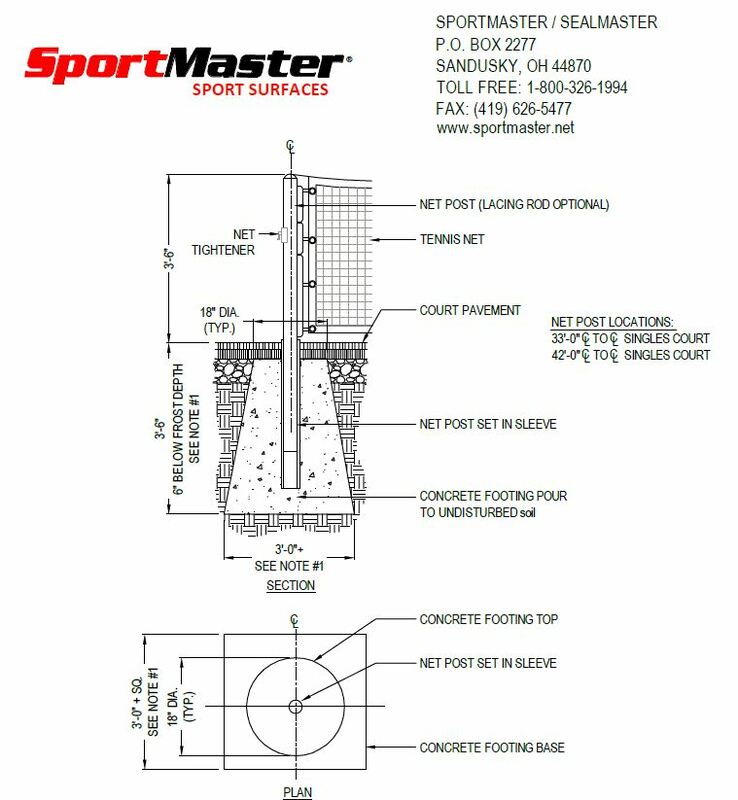 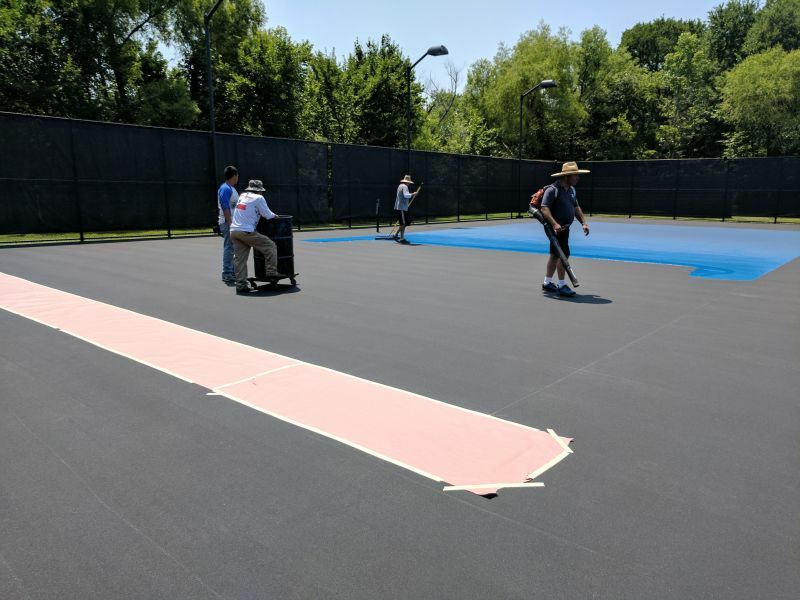 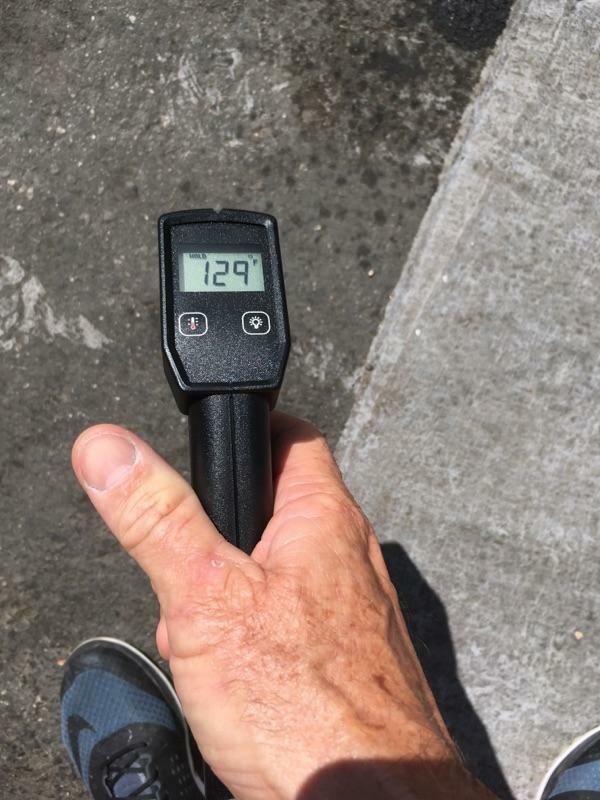 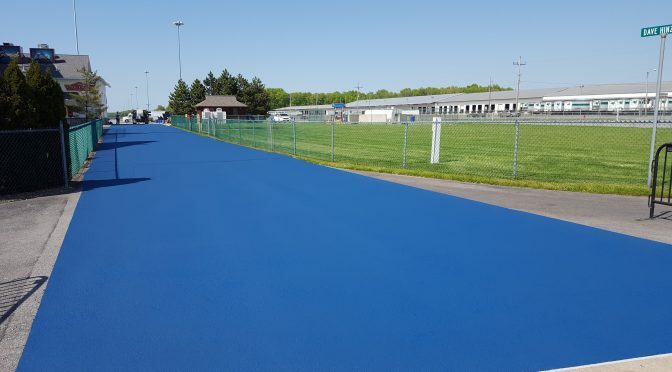 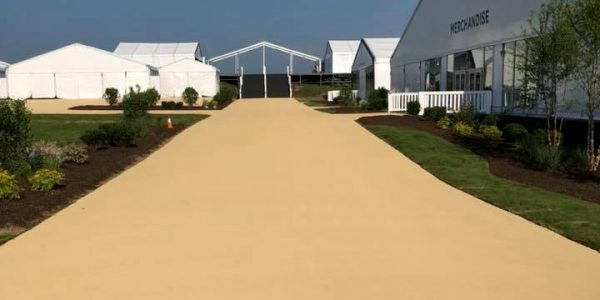 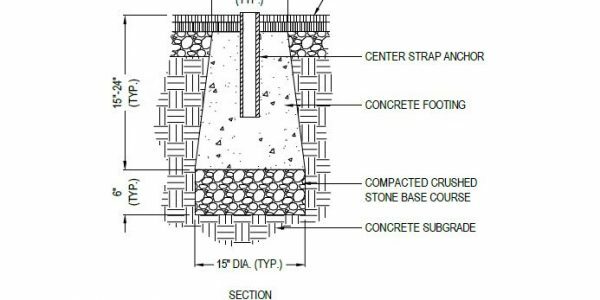 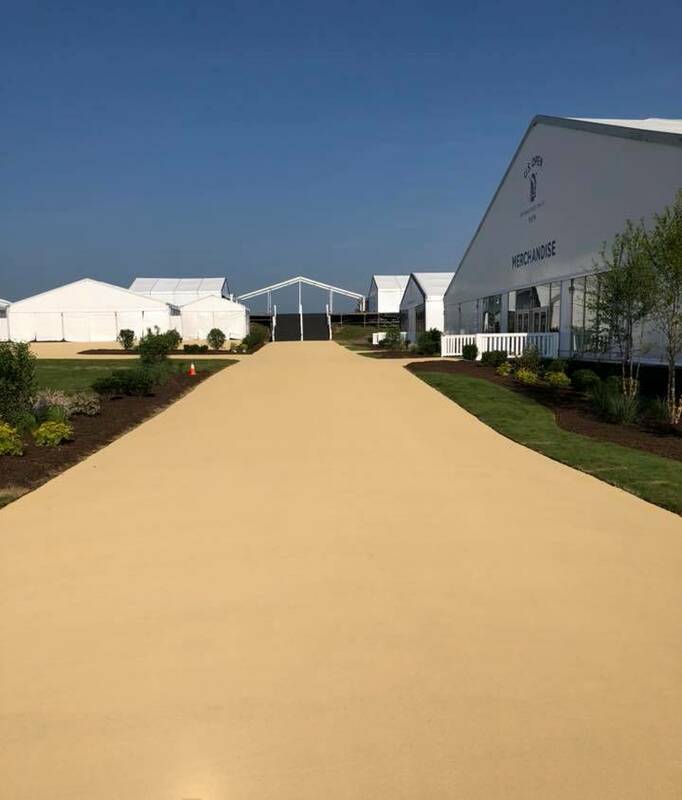 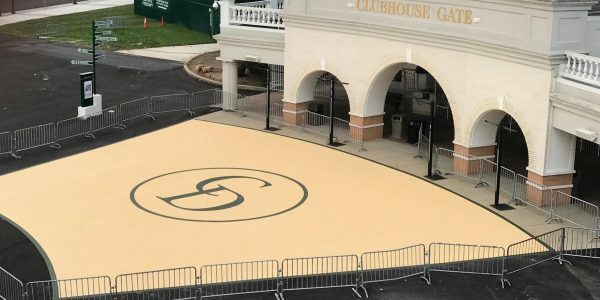 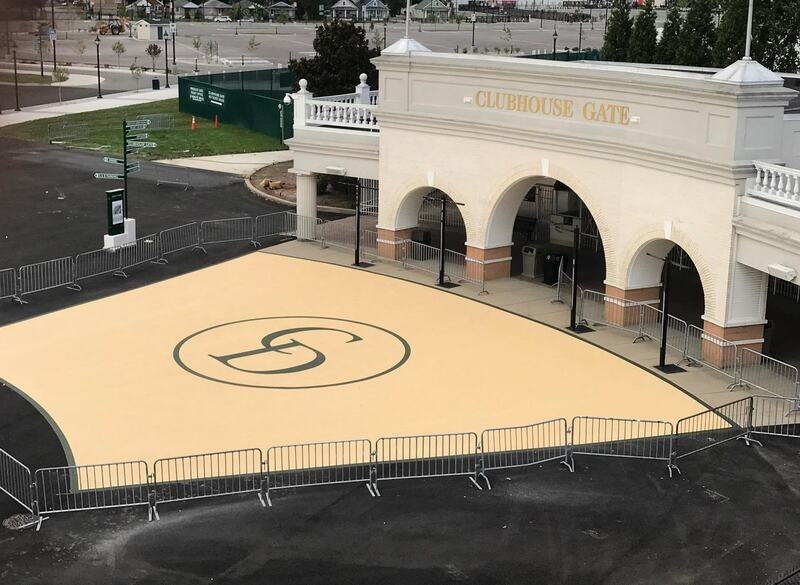 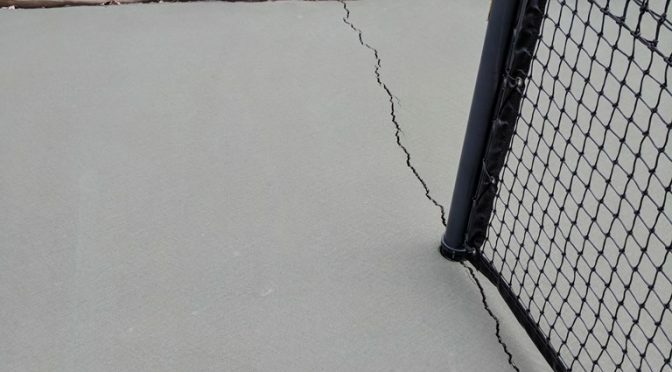 That being said, most of the surfacing-only contractors still provide full construction estimates, by working with asphalt or concrete paving companies who are experienced in sport construction. 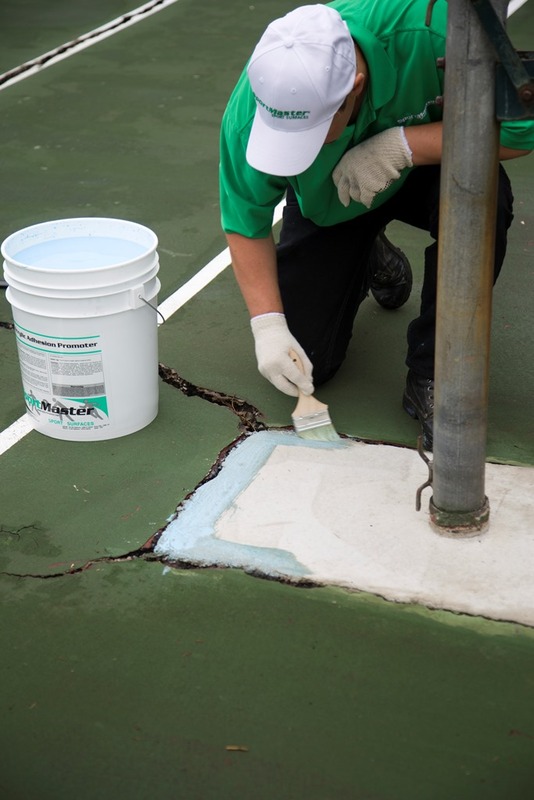 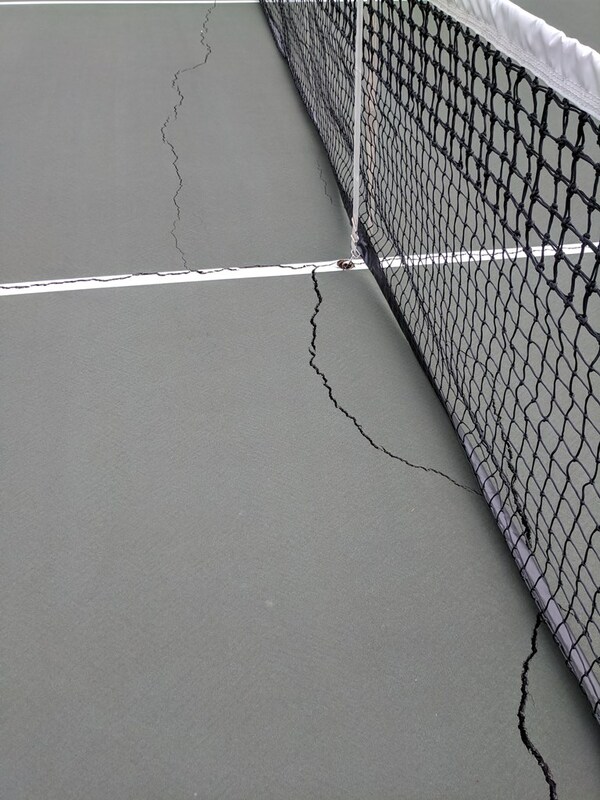 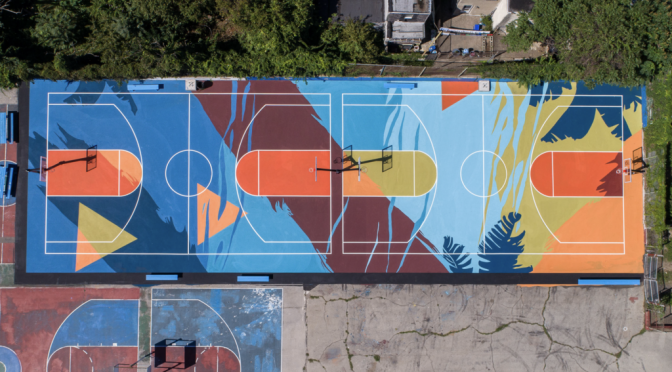 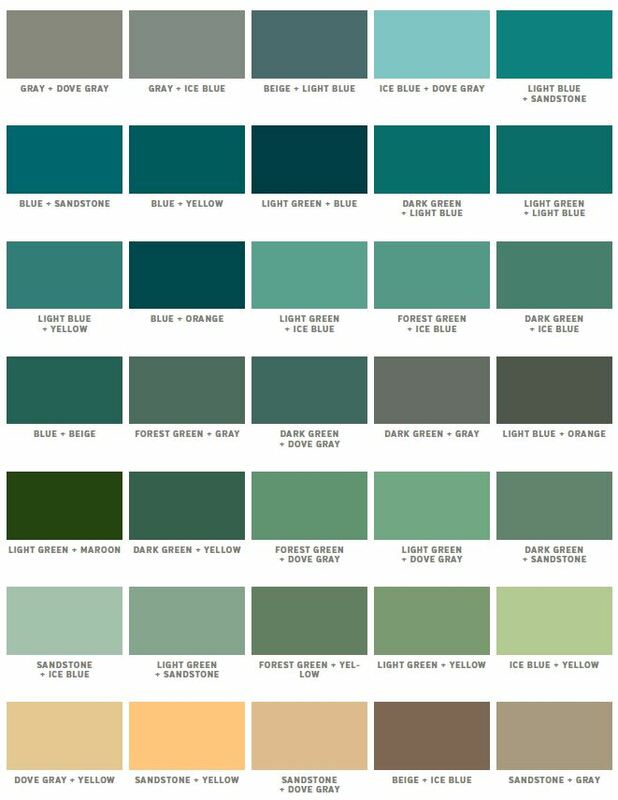 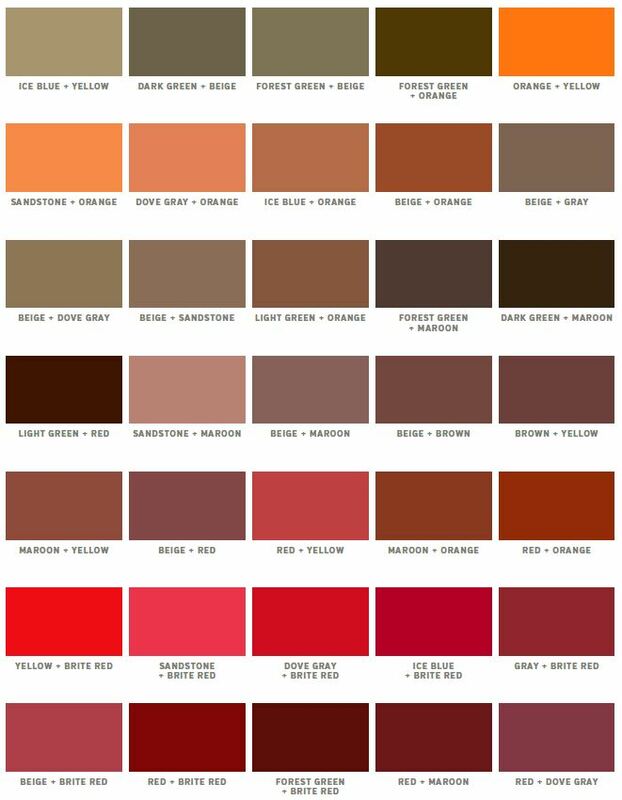 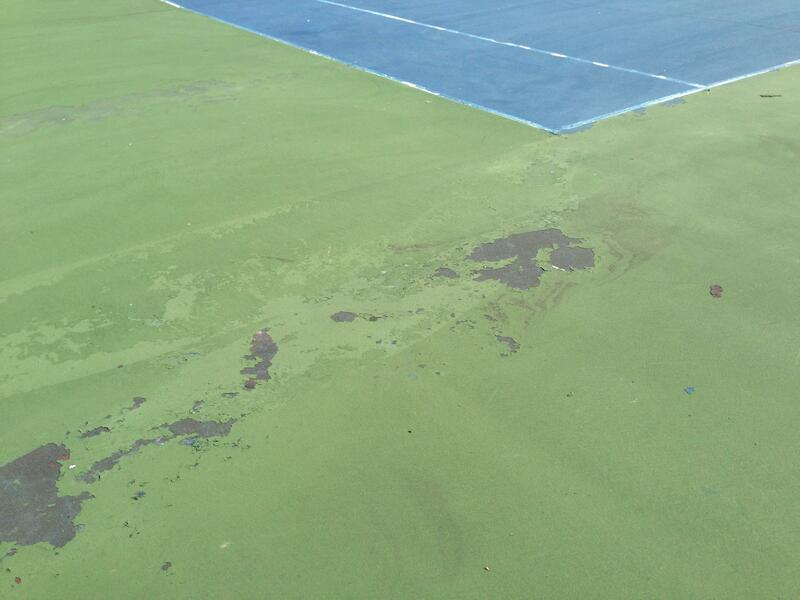 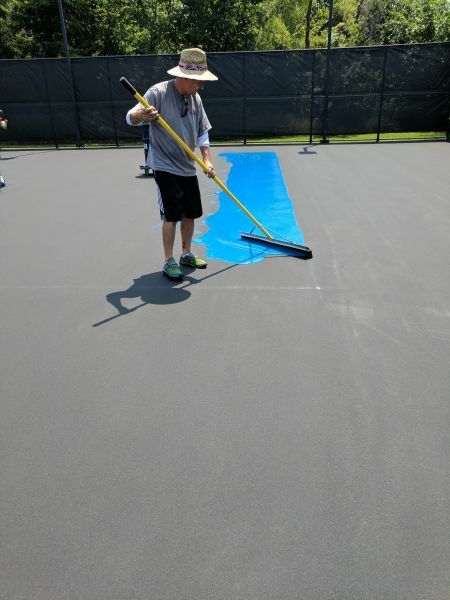 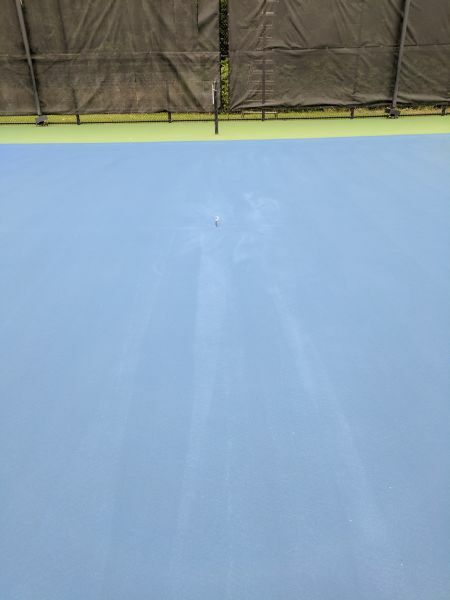 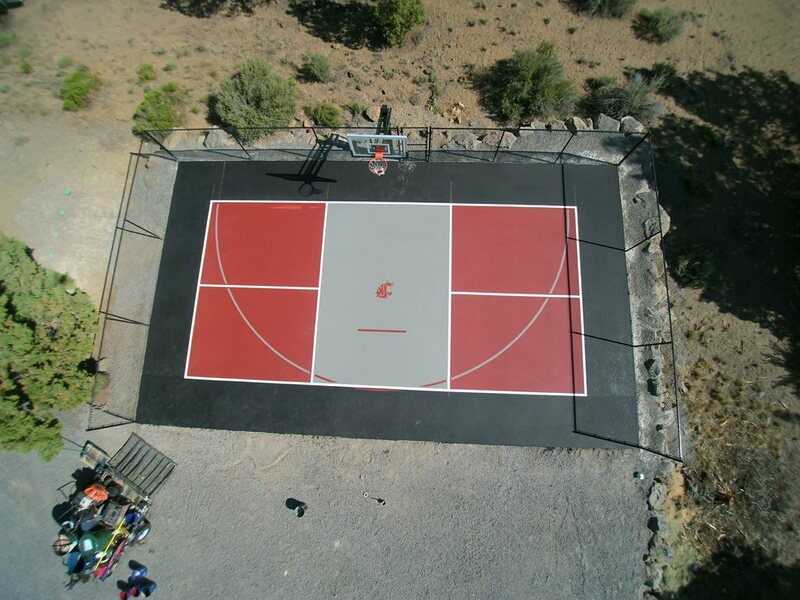 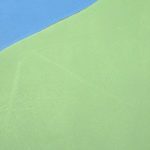  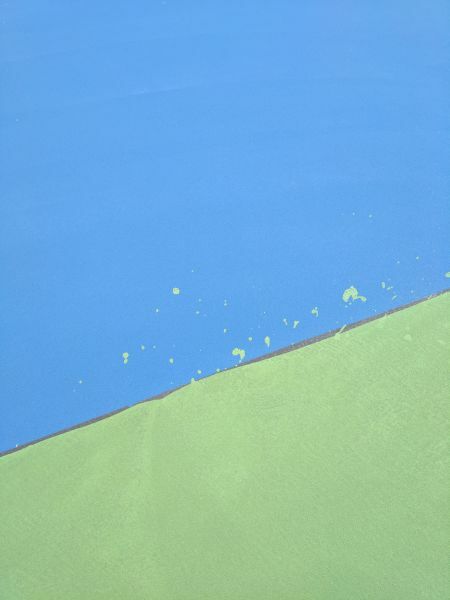 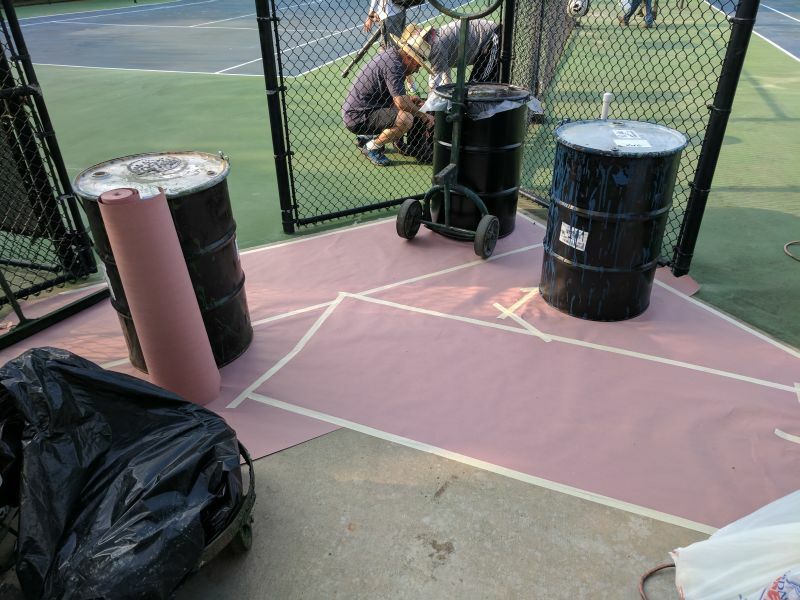 When you are a surfacing contractor, the last thing that you want to do is paint a court that is improperly built. 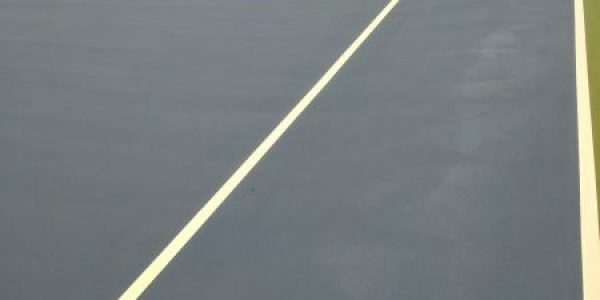 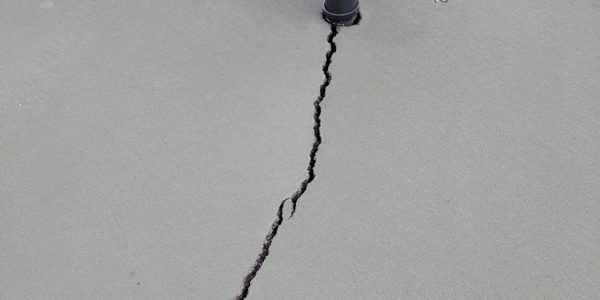 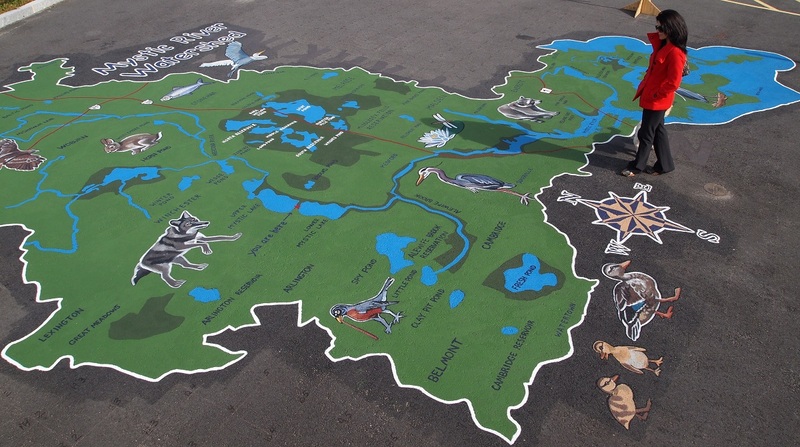 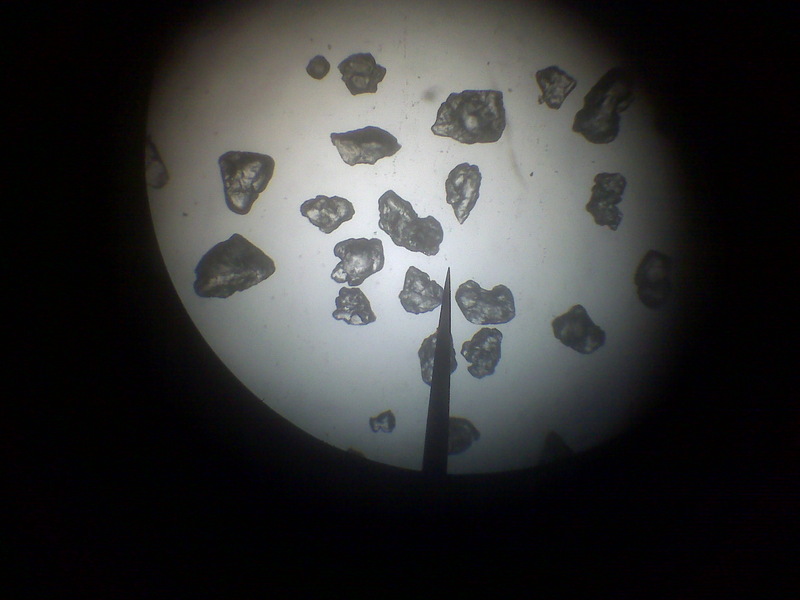 This can create a nightmare and increase the amount of work for the resurfacing company. 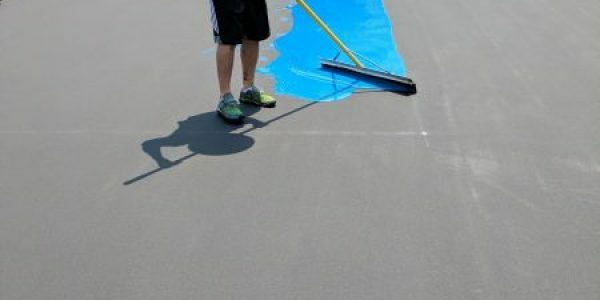 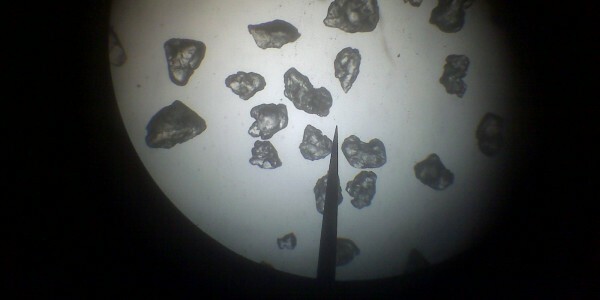 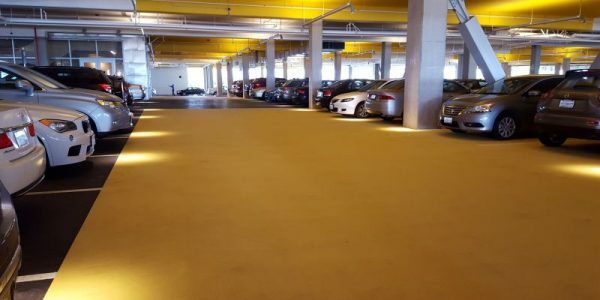 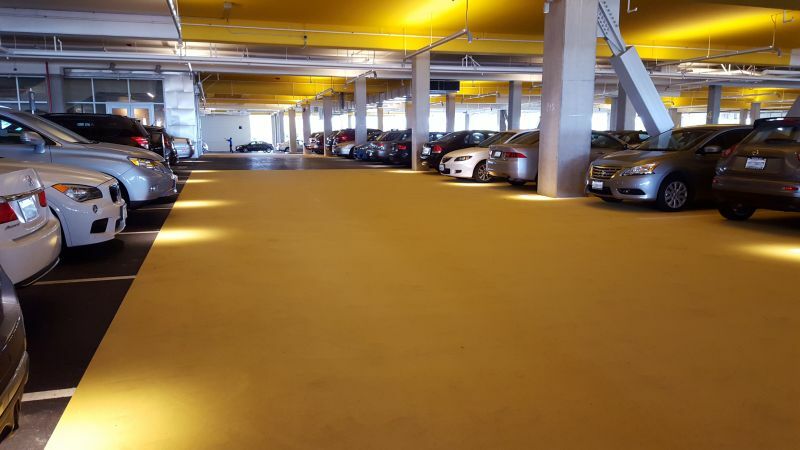 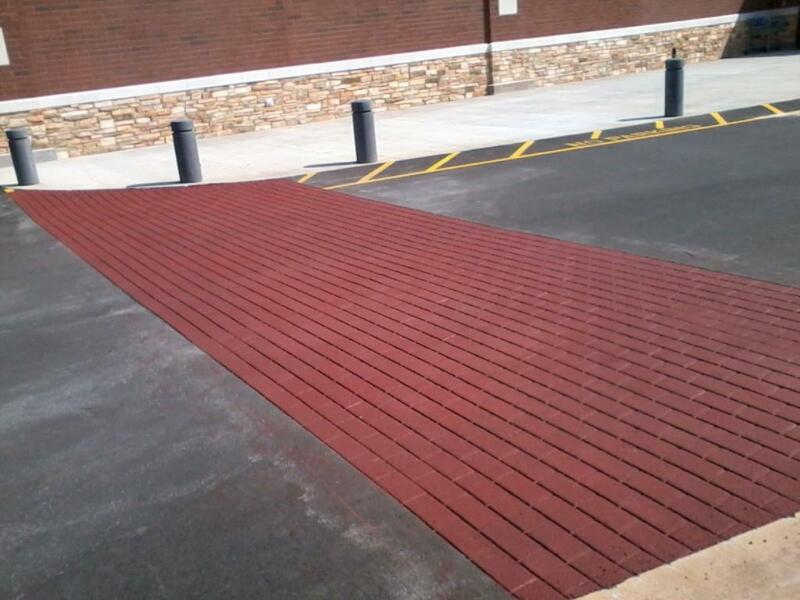 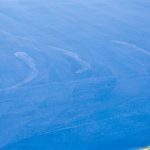 They may to perform additional duties like low-spot leveling, poor paving seam repairs, additional filler coats, and much more. 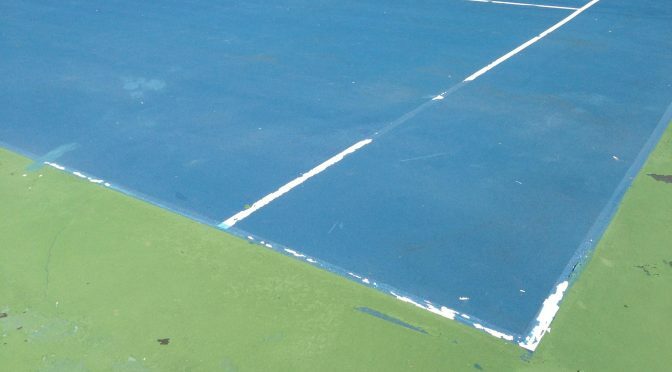 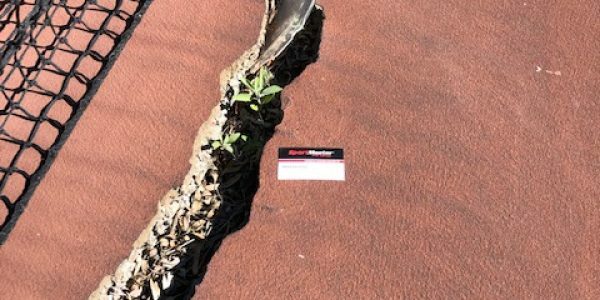 At the end of the day, the court owner ends up paying more to fix the improperly built slab. 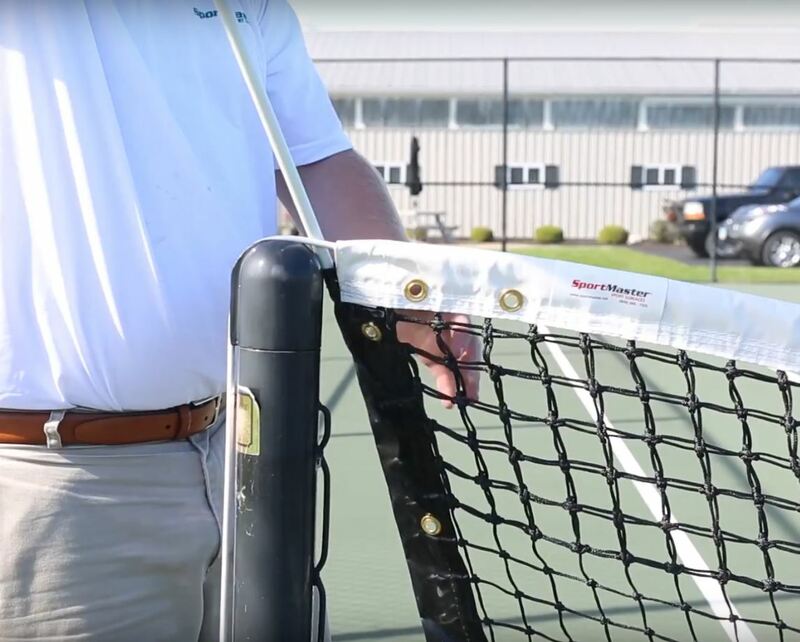 The Pickleball boom is continuing to grow and it’s showing no signs of stopping or slowing down. 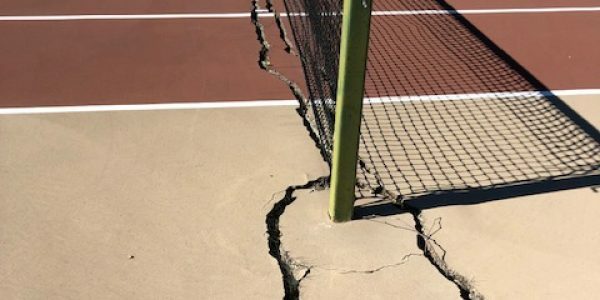 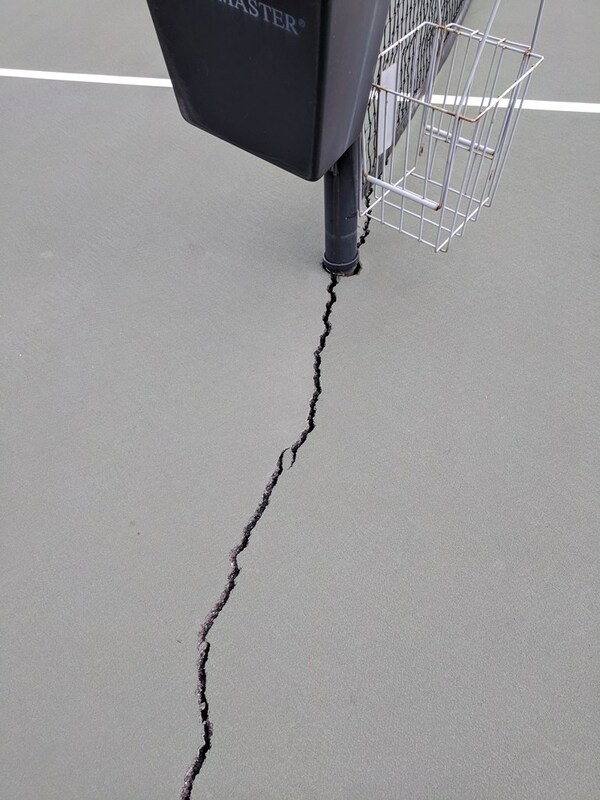 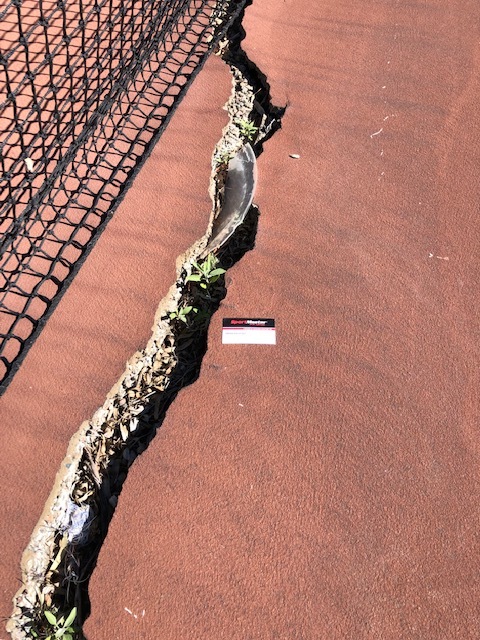 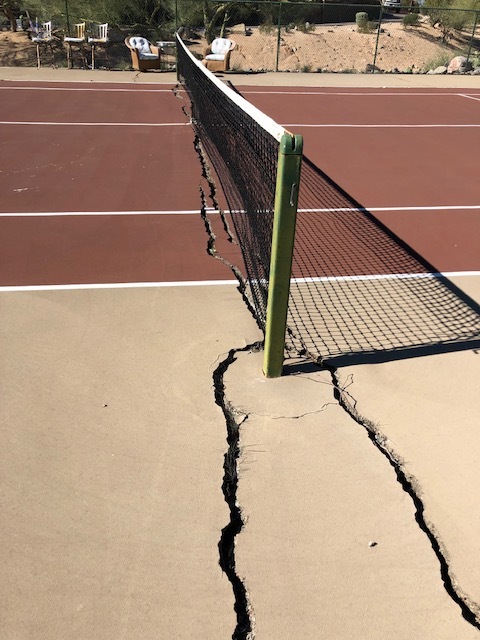 We are not starting to see people build new pickleball courts, instead of converting existing tennis courts into pickleball. 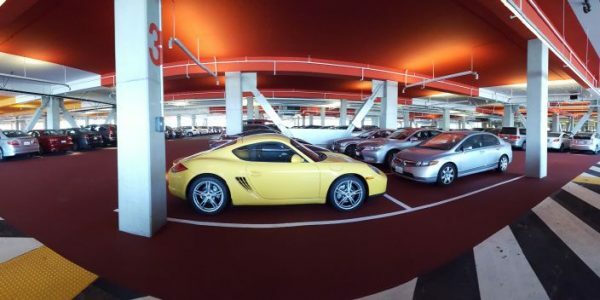 The demand has shown, if you build it…they will come. 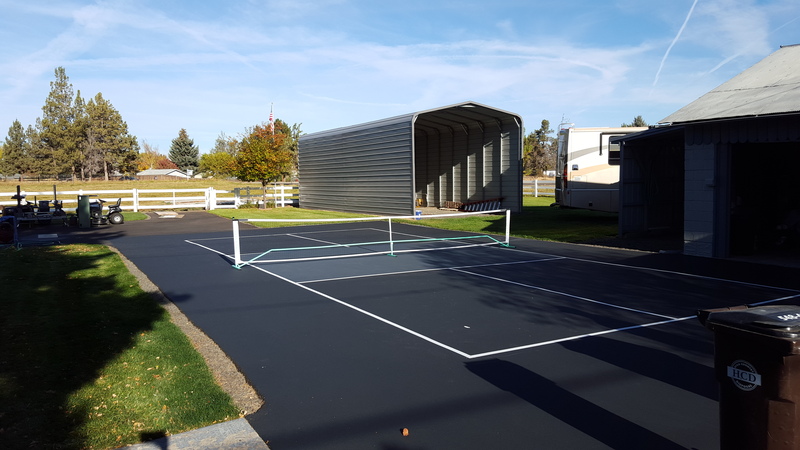 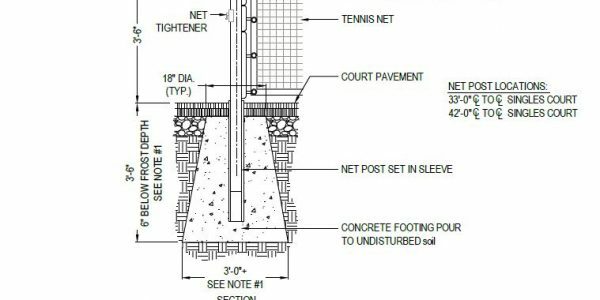 Many people are also building backyard pickleball courts, since the footprint and cost is much less than traditional tennis courts.